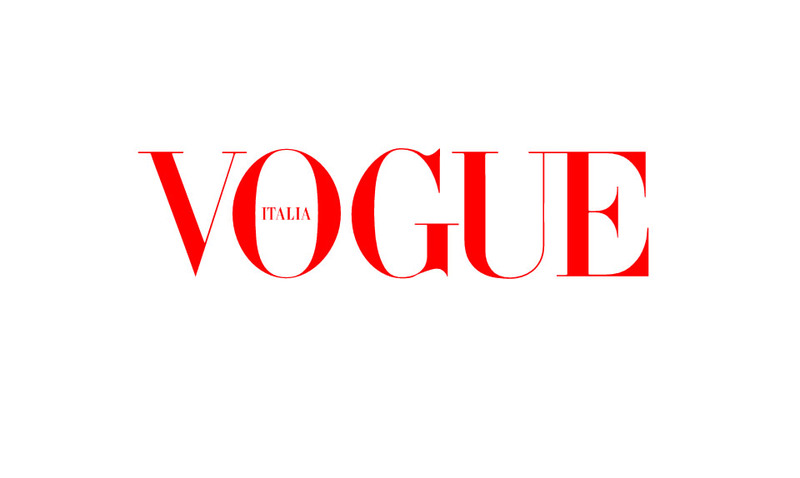 The annual event – The Photo Vogue Festival, will take place in Milan 16-19 November. 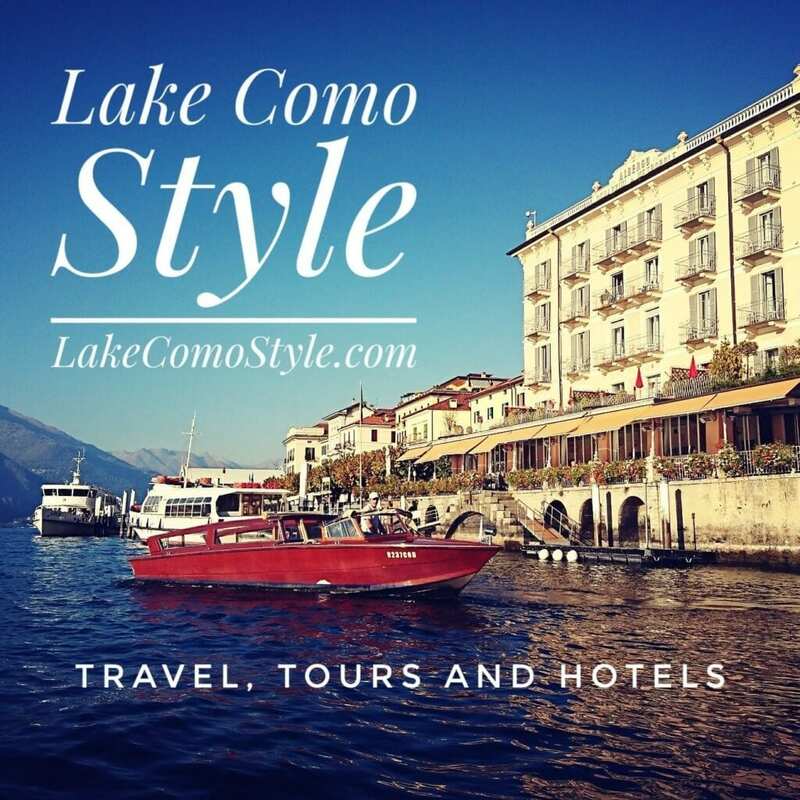 Events througout the city with talks, exhibitions, and photographic events. Events are supported and sponsored by cultural institutions, photo schools, and specialized galleries during the festival days. The PVF wants to become a point of reference for photography enthusiasts, art and fashion, and to give professionals the opportunity meet with key figures in the industry: the great masters of photography, curators most important and the most prestigious agencies.